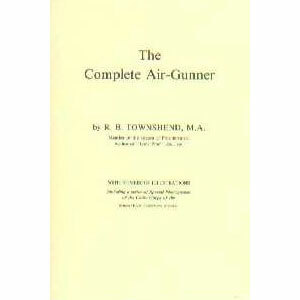 This comprehensive guide includes over 300 photographs, 100 diagrams, and details of 200 air rifles made by 39 manufacturers from twelve different countries. Containing Sterling/Dollar valuations, auction prices, and parts diagrams of some of the world’s air rifles, old and modern. 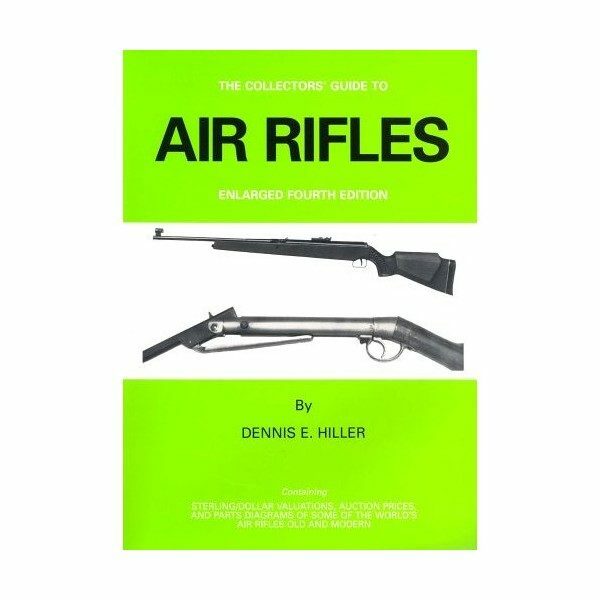 A detailed introduction includes a glossary of terms used throughout the guide as well as advice on what to look for when purchasing secondhand air rifles, and where to find them. 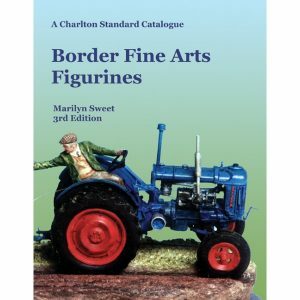 A section on related items of interest, such as oil cans, pellets, pellet tins, targets and target holders make this a truly comprehensive guide for all collectors and enthusiasts.